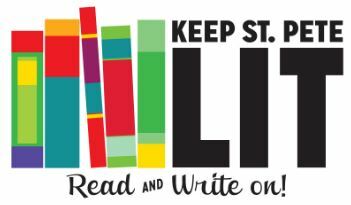 Literary and other arts & cultural circles intersect during the annual SunLit Festival: a celebration of the written word. 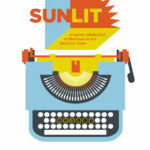 SunLit brings together businesses, organizations and arts disciplines to celebrate the literary arts and bring them to life through performance, visual arts, music and other creative fun. 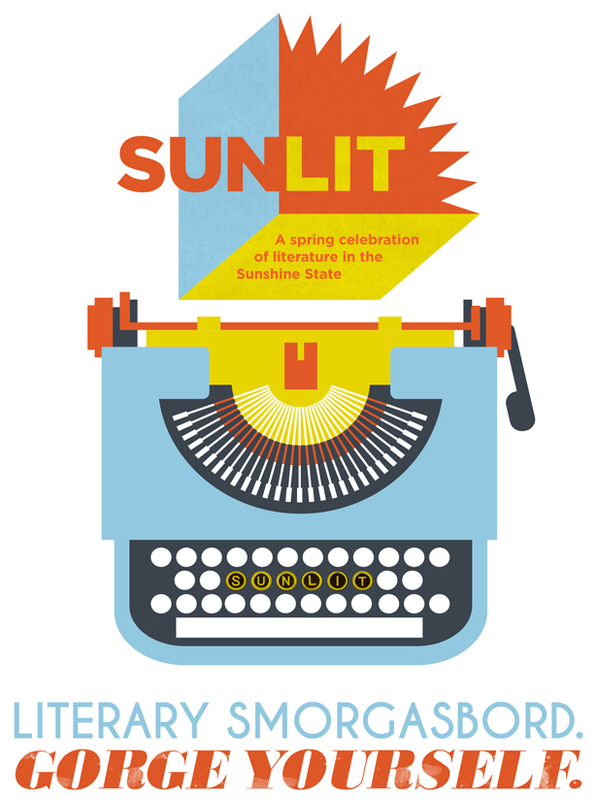 Come celebrate the kickoff of the 5th Annual Sunlit Festival! Enjoy beer, wine, and hors d’oeuvres as you explore the Chihuly Collection.